The experiences that we provide our students in the African American Arts Institute underscore the power of the arts to give purpose and change lives. 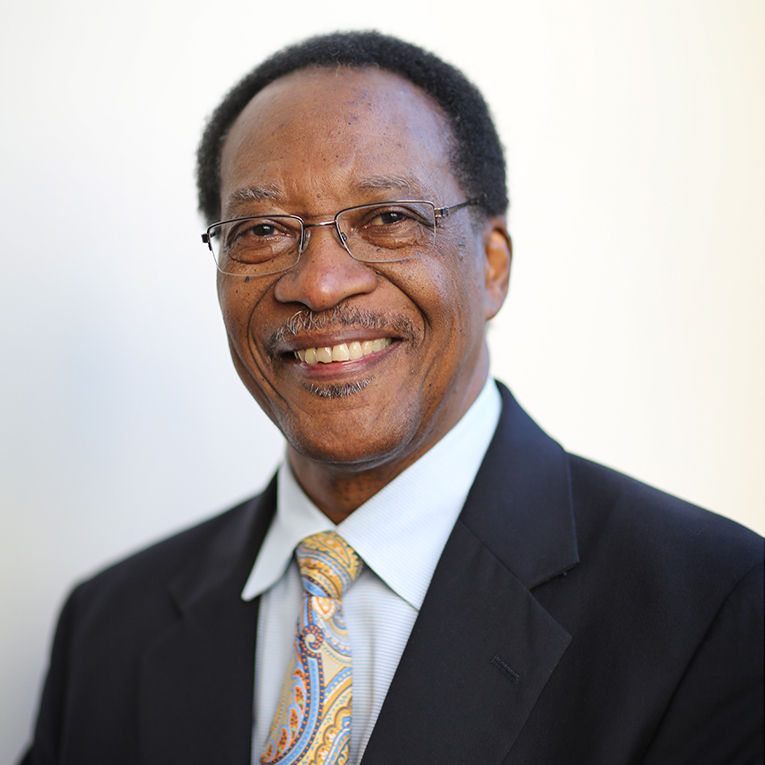 Herman C. Hudson, founder of IU's Department of African American and African Diaspora Studies and African American Arts Institute. 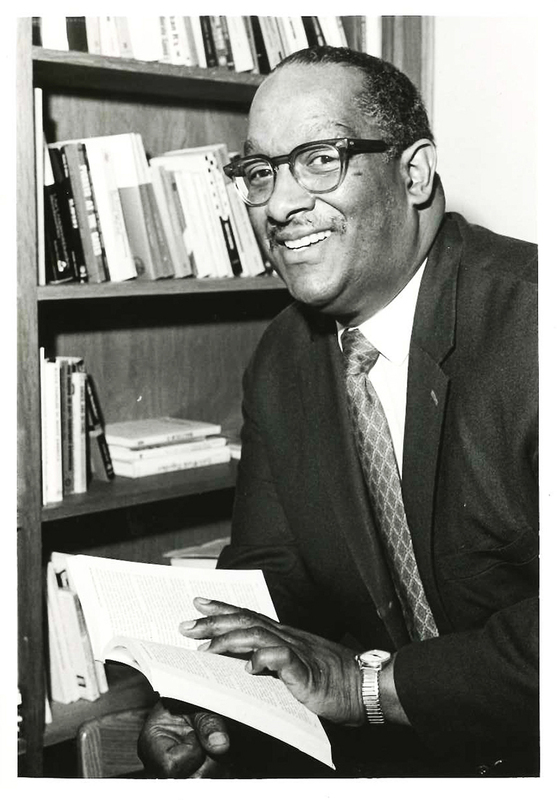 Herman C. Hudson, one of IU's first African American leaders and founding chair of what is now the African American and African Diaspora Studies department (formally Afro-American Studies), recognized that student talent and interest in Black performance styles could foster ensembles as a vital part of academic coursework and the recruitment and retention of minority students. Hudson’s vision was first realized with the IU Soul Revue in 1971, the nation’s first academic course focused on the study and performance of Black popular music, then with the establishment of the African American Arts Institute in 1974. Today we continue to nurture Hudson's vision and legacy. The African American Arts Institute's classrooms, rehearsal spaces, and offices are located in the Neal-Marshall Black Culture Center on the IU Bloomington campus. 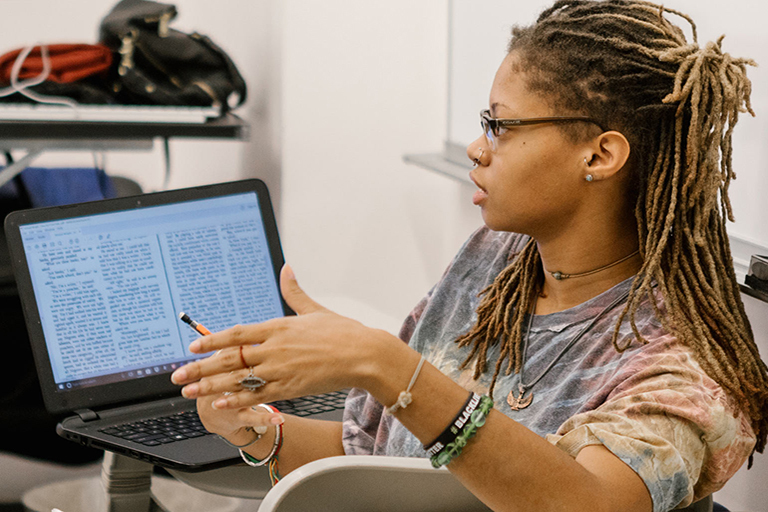 The center connects IU to Black culture, promotes public awareness of the Black experience, and celebrates students’ academic and leadership achievements. Our performing ensembles are courses offered for credit through the Department of African American and African Diaspora Studies (AAADS). AAADS explores and contributes to the wide range of research and scholarly opinion on the history, culture, and social status of Black Americans and their African heritage. 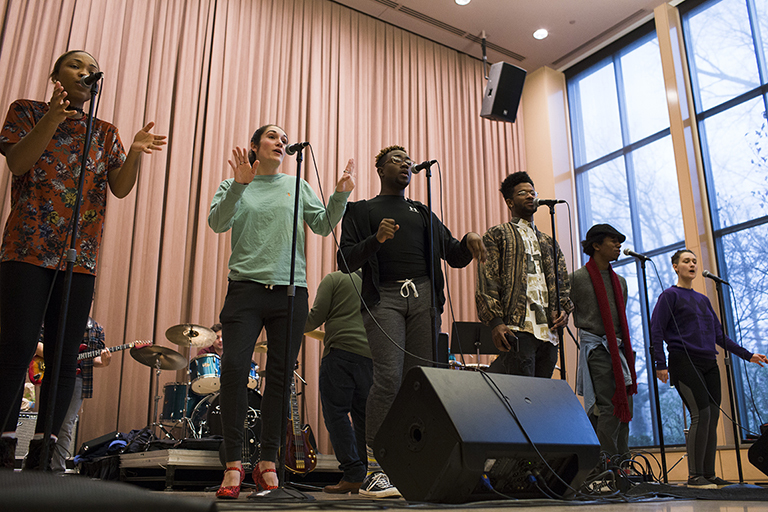 Students in the African American Choral Ensemble, African American Dance Company, and IU Soul Revue study with world-class artists and musicians, perform on stages all over the world, and engage in research and creative activity focused on the Black experience.